These House Doctor conical baskets are a smart way to store all of your small items. With Conical from House Doctor, you get 3 basket sizes each made of pine wood and paper. 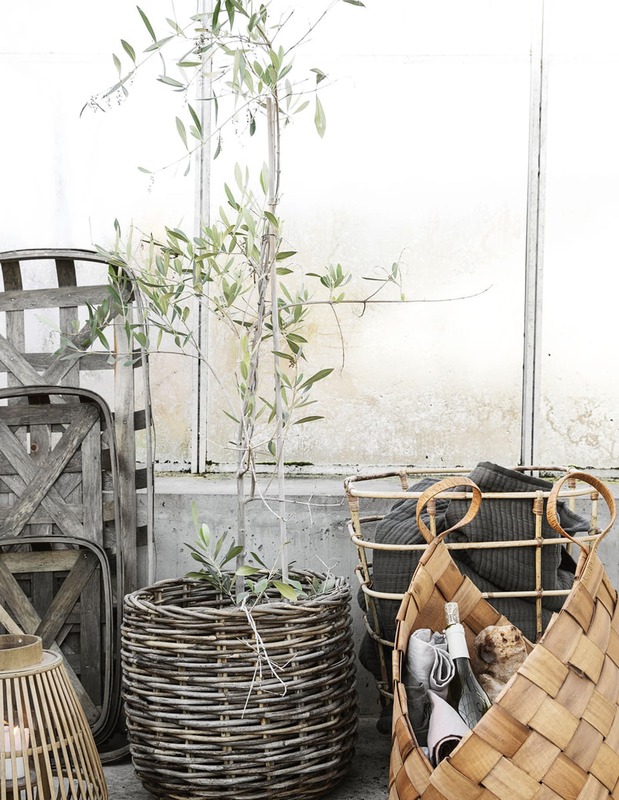 The baskets come in a stunning natural brown colour that suits the modern home perfectly. The Conical basket also comes with two handles, so they are perfect for storing toilet paper in your bathroom, blankets in the living room or simply just a way to keep track of all of your small items in the bedroom.